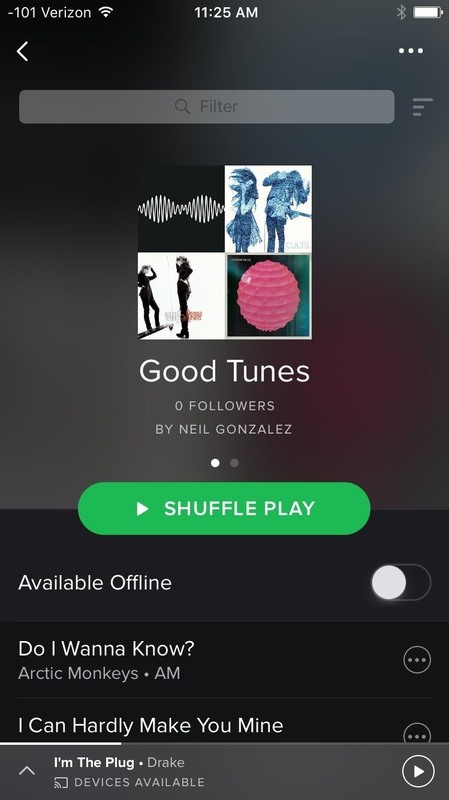 Playlists are more than just a list of songs that you enjoy listening to while in traffic or hosting a party—they're stories that illustrate who you are or your frame of mind at a certain point in your life. While some of my Spotify playlists are relatively short and expendable, there are others that I've curated that accumulate to days of music, and I would die if I accidentally deleted them. 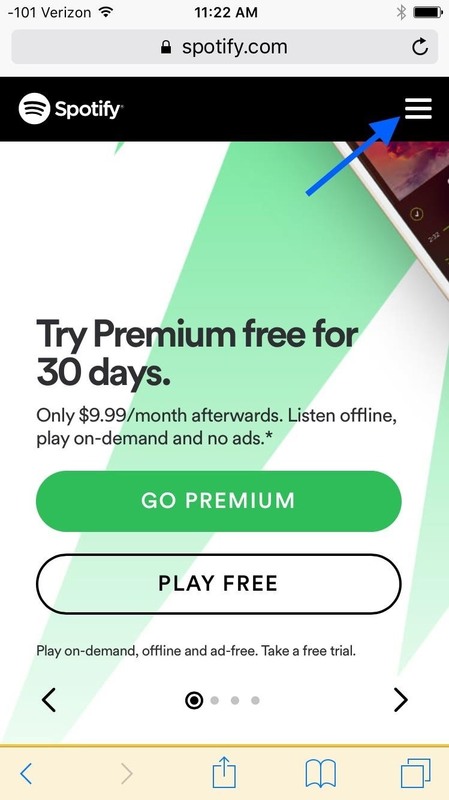 Thankfully, Spotify recognizes the indescribable connection to your playlists and have a somewhat buried recovery tool that allows you to restore any deleted playlists associated with your account. 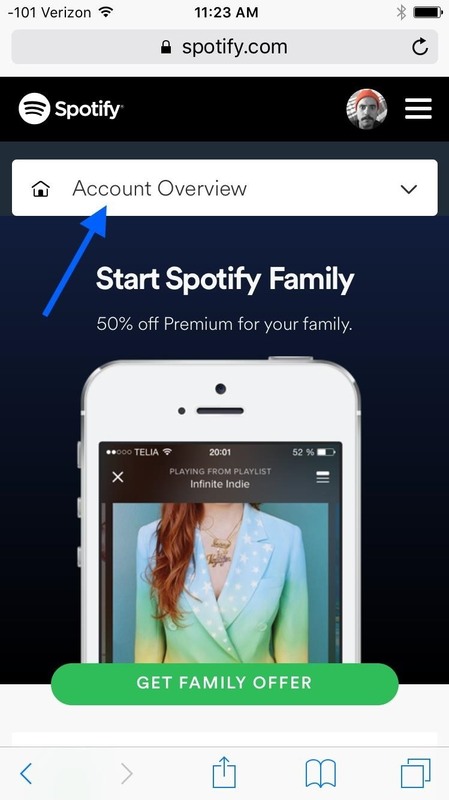 In your web browser on your mobile device or computer, navigate to Spotify.com and sign into your account. 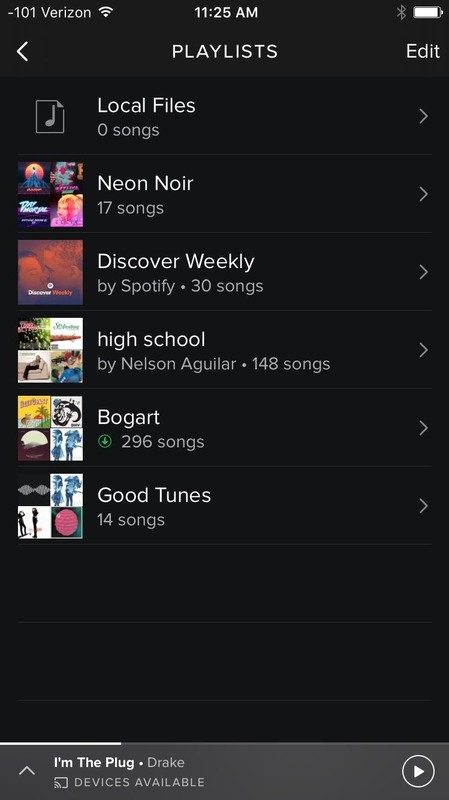 Note that you cannot recover playlists directly from the mobile or desktop apps, only from a web browser. 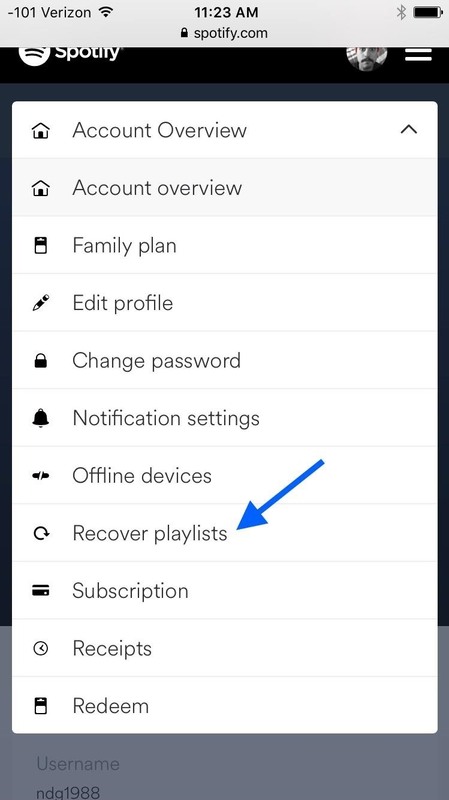 If you're on phone or tablet, tap on Account Overview to show the other drop-down options, then select the Recover playlists option. If you're on your computer, the option should be visible right away on the left side with the other settings. 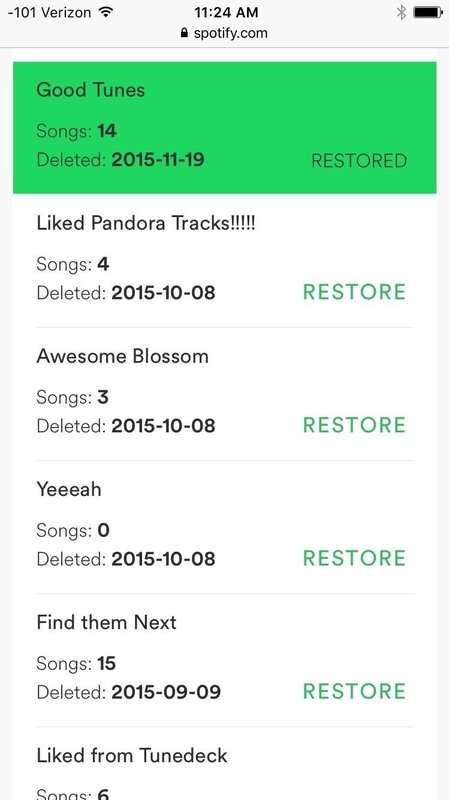 Next to the playlist you want to resurrect, select RESTORE, which will immediately change to RESTORED. 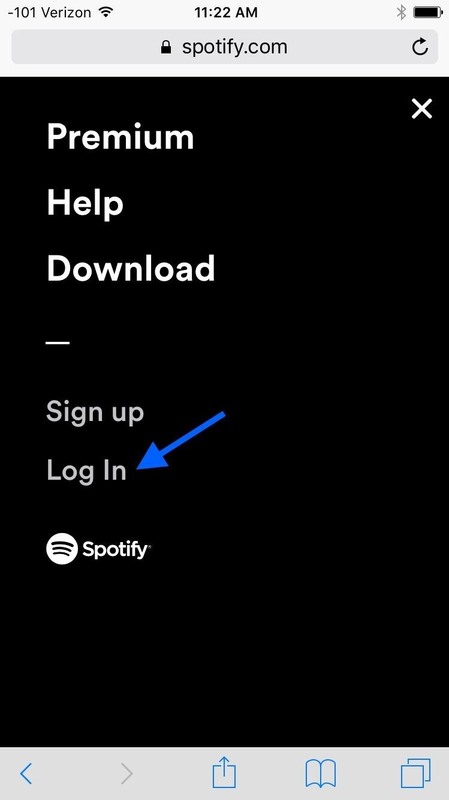 If you're currently using the Spotify app on your device, you will need to exit the app to refresh it before the restored playlist is viewable; it should be the last one in the list now. 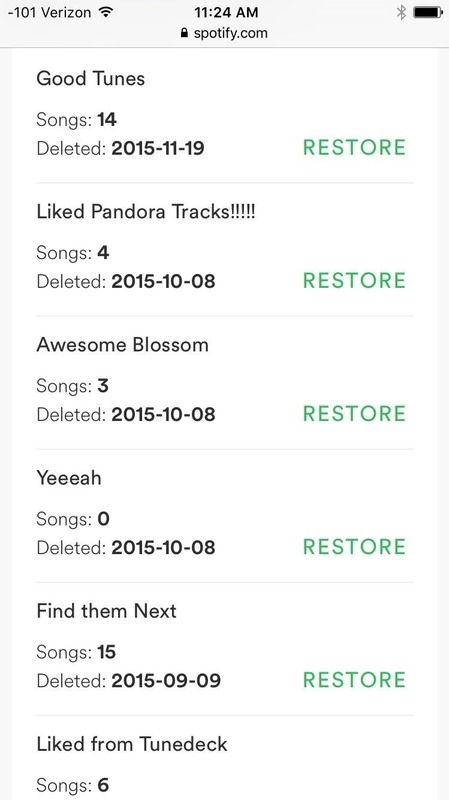 Playlists go as far back as you've had your account, so if you deleted it a year ago, you'll be able to recover it. If this saved your life and ears, let us know by dropping a comment down below. Don't forget to follow Gadget Hacks over on Facebook, Google+, or Twitter.